Yunnan to Tibet Overland Tour is famous for the beautiful landscape during the tour. 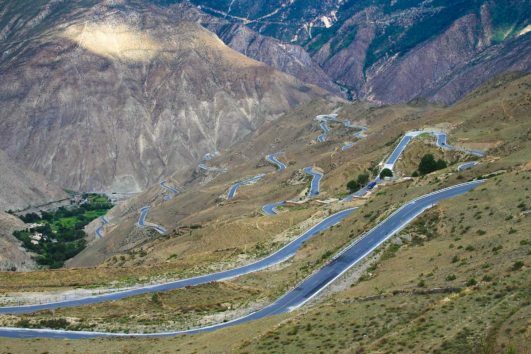 So if you are already in Yunnan and want to drive to Tibet, it is a good choice. Tibet Travel Expert offers professional driver and guide to lead you a wonderful overland tour. Along the way, you can see snowcapped mountains, rivers and lakes. Also, in Lijiang and Dali, there are famous old town and Er Hai. So if you want to explore the ancient cultural landscape and typical Yunnan scenery, join our Yunnan to Tibet Overland Tour! You will never regret making the choice with us.